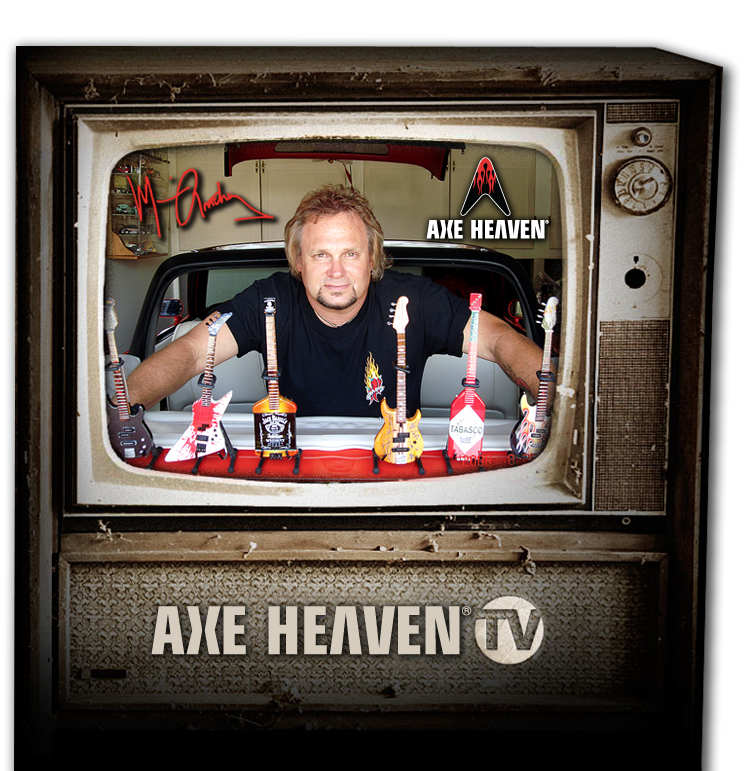 AXE HEAVEN® creates custom guitar-related awards and trophies for all types of achievements worthy of recognition in all industries. We have created custom achievement awards for some of the biggest brands in the world about a wide variety of special occasions, from employee achievement to music achievement to academic achievement to sales supremacy, promotional brand-building, and anything in-between. When the Florida REALTORS® wanted to spice things up at their annual awards event, we created custom real estate awards with a “YOU’RE A ROCK STAR” theme. Everyone at the event truly enjoyed receiving such a unique and personalized award. Each award measures 6″ wide x 10″ high. We can custom-design any insert to fit in the 5″ x 7″ area. 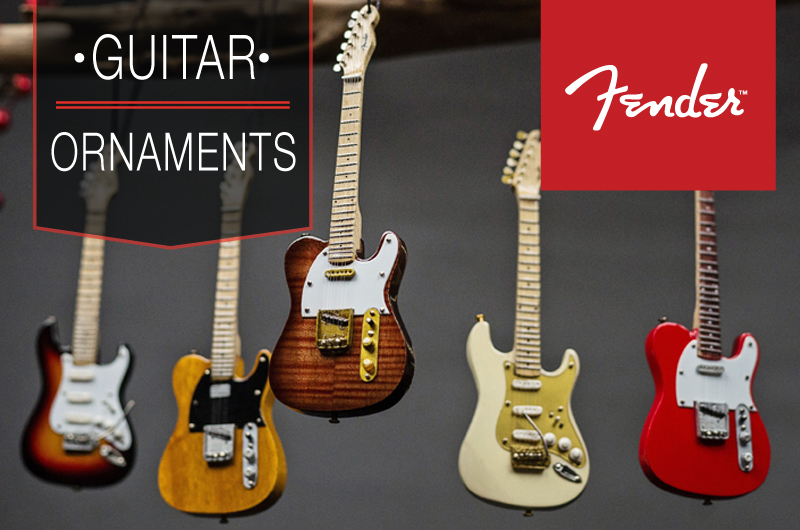 We offer over 150 stock miniature guitars that can be mounted to this glass award. You can also custom create a variety of promotional products specific to your brand. Contact us to get your event rockin’ with a custom award the winners will cherish forever! 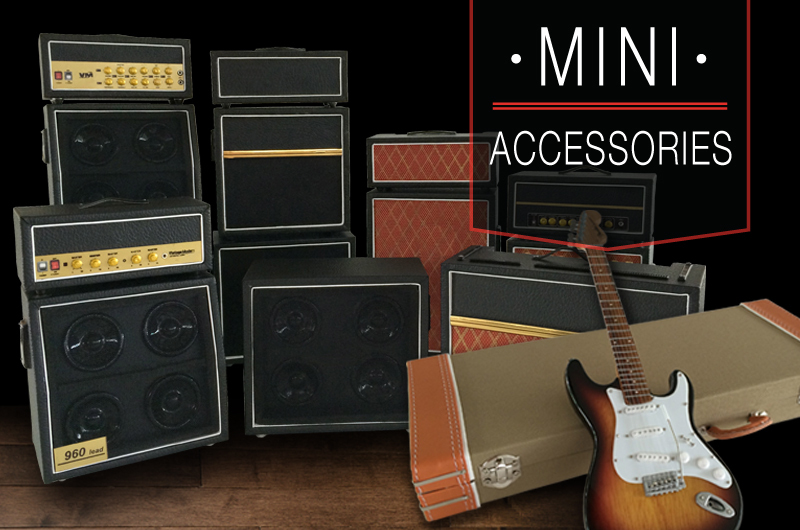 Each Rock Star award can be cost-efficiently digitally customized for personalization. 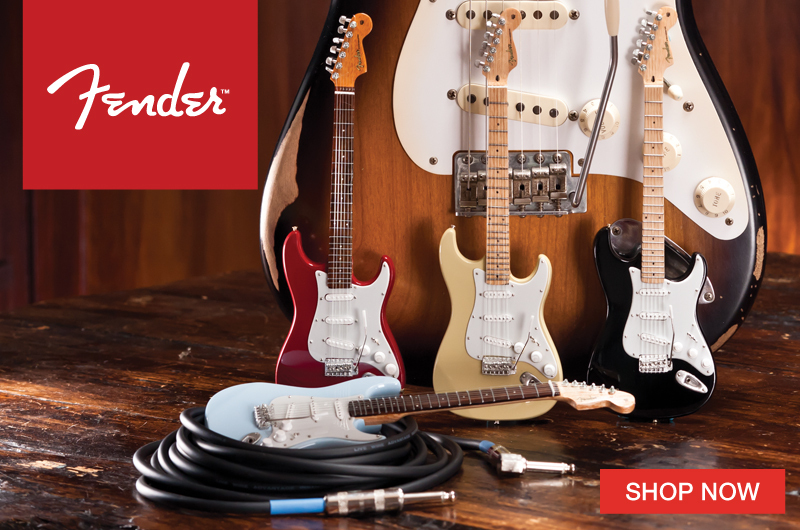 We offer hundreds of different mini guitars to help create a totally unique award for your realtors. 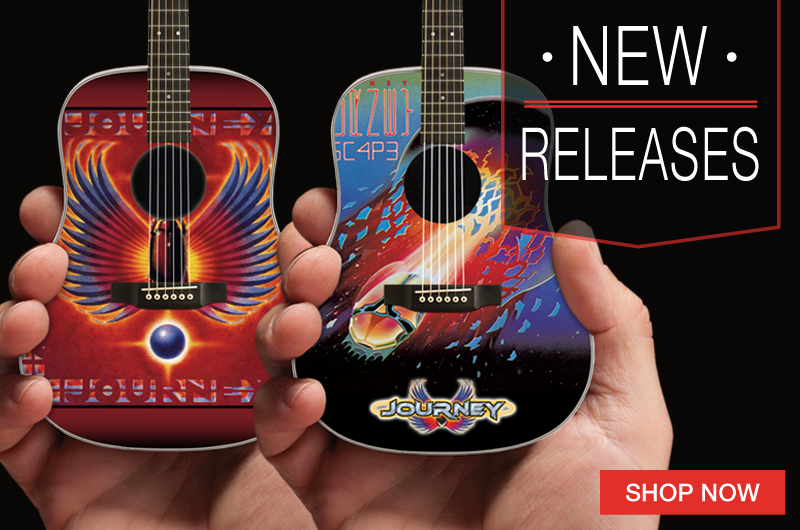 We can also custom-design a promotional miniature guitar to highlight your brand’s logo. 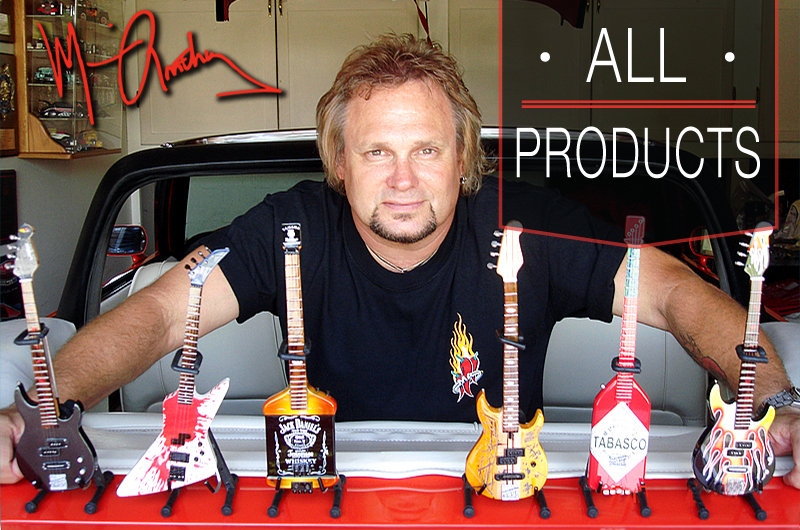 Everyone is a winner when you distribute custom Rock Star awards from AXE HEAVEN®. 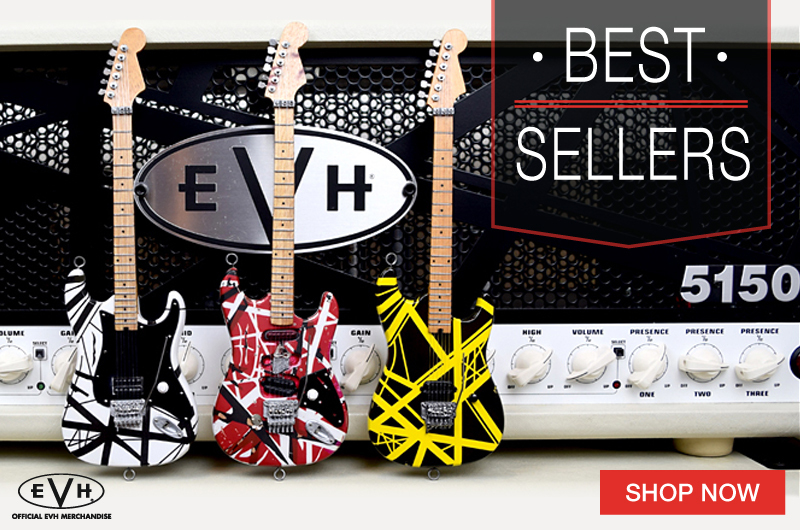 From any angle, a custom AXE HEAVEN® Rock Star Award looks great and stands out! Find out how we can customize our trophy awards the next time you want to present a unique and long-cherished custom golf tournament trophy or recognition award to the golfers, caddies, sponsors, or local event volunteers. For more information or a quote tailored to your specific awards needs, contact one of our friendly sales representatives at info@AxeHeaven.com.